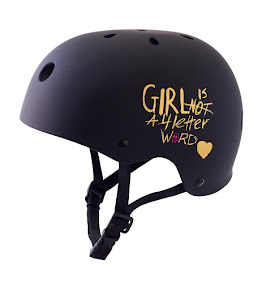 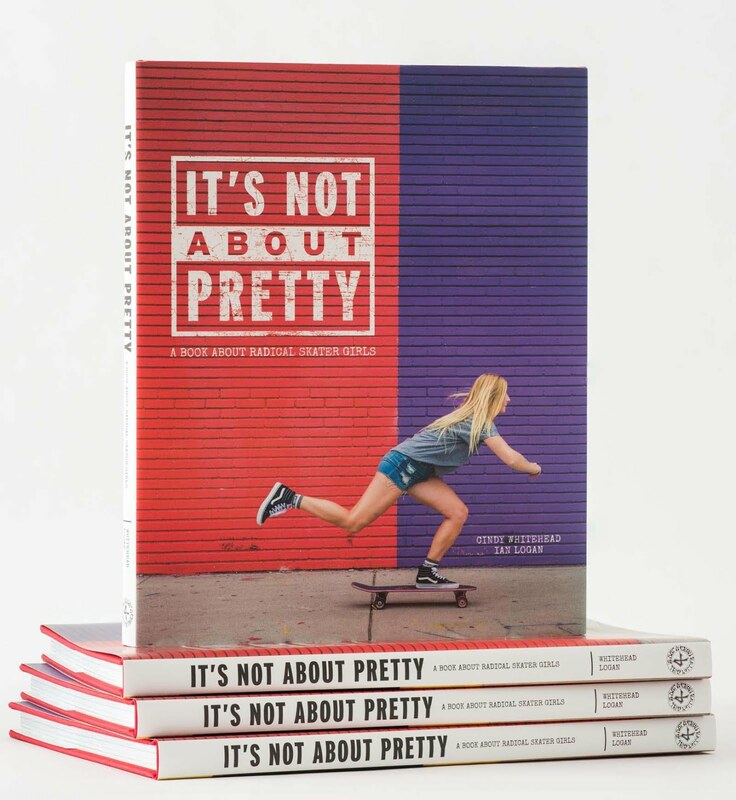 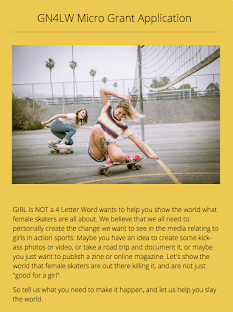 Girl is NOT a 4 Letter Word: Free Shipping on Girl is NOT a 4 Letter Word Apparel! 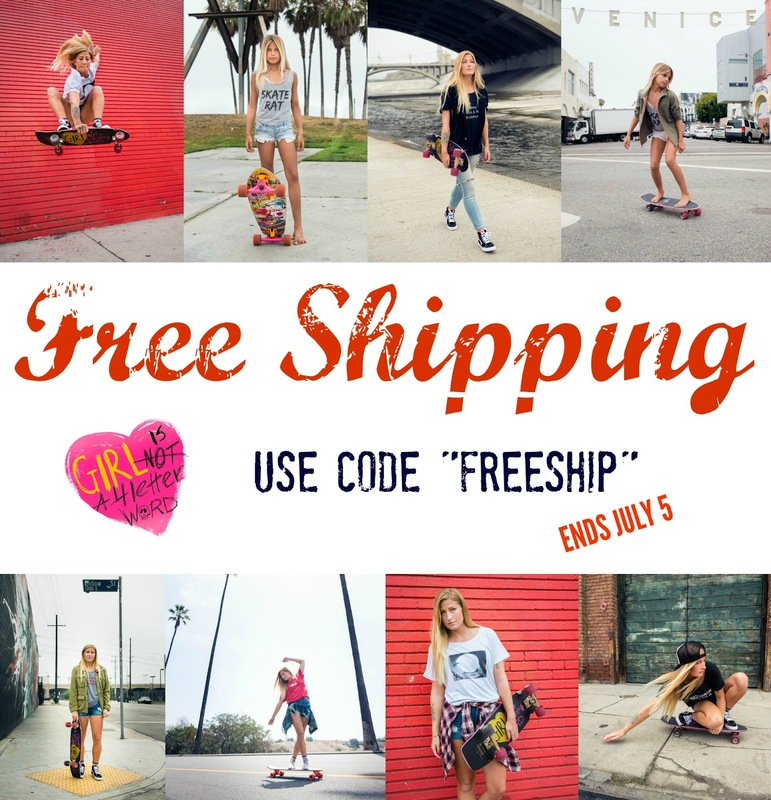 Free Shipping on Girl is NOT a 4 Letter Word Apparel! 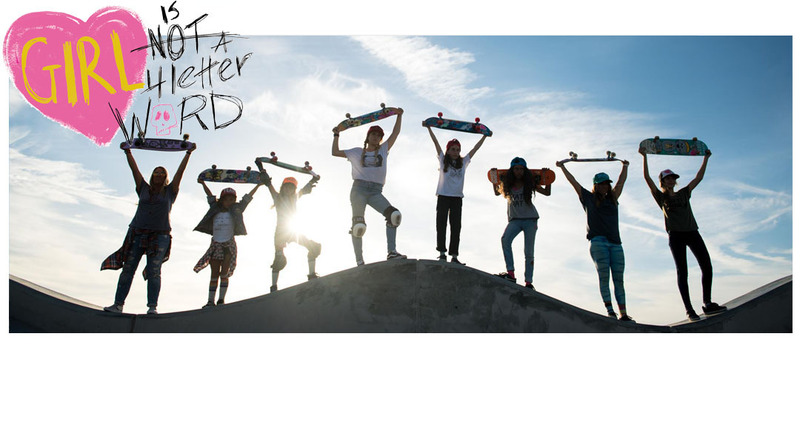 Stoked to announce that our Big Cartel site has been revamped and is chock full of fresh pictures and new items. Even better, we are offering FREE SHIPPING through July 5, so place your orders before we run out of your favorite tees and hats!